Provide comfort for the family of Cecelia Loche with a meaningful gesture of sympathy. Born to Eternal Life on Saturday, March 16, 2019 at the age of 98. She is reunited with her husband, Harold J. Loche; parents, William and Della Walgenbach; sister, Frances Pomplin and brother, Edward Walgenbach. Cecelia will be lovingly remembered by her children, Richard (Laurie), Dan (Darlene), Gerald and Ann (John) Gonzalez; grandchildren, Kevin (Fiance’ Caroline), Kendric Williams and Karly Gonzalez; great-granddaughter, Bianca Williams. She is further survived by sister-in-law, Dolores Loche, other relatives and friends. Cecelia was a longtime member of St. Margaret Mary Catholic Church and was an avid reader. She loved music and dancing; as a child she played the piano and would tap dance. Visitation will be held Friday, March 22, 2019 at St Margaret Mary Parish, 3970 N. 92nd St., Milwaukee, WI 53222 from 10:00 AM until the Mass of Christian Burial at 11:00 AM. Entombment will immediately follow at Holy Cross Cemetery. Memorials to the Church or the Wisconsin Humane Society – Milwaukee Campus would be appreciated. To send flowers in memory of Cecelia C. Loche (Walgenbach), please visit our Heartfelt Sympathies Store. 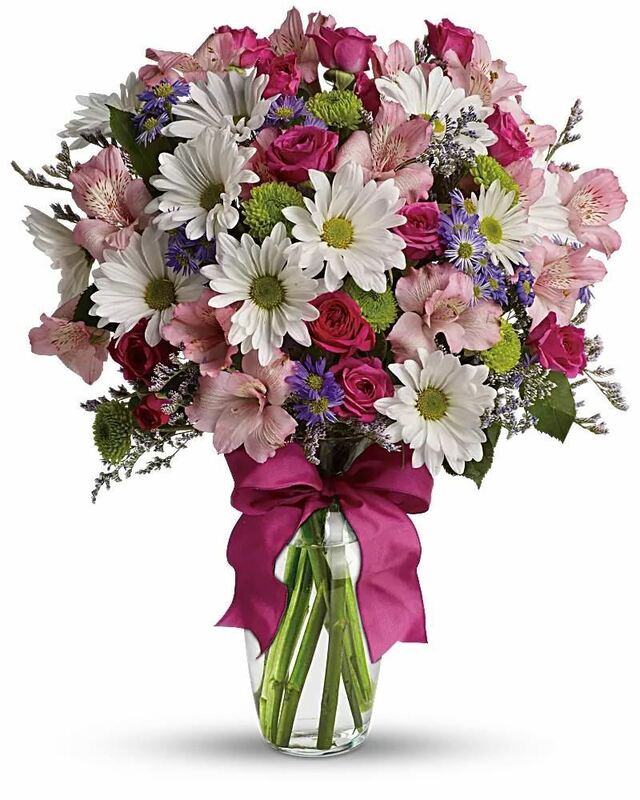 Provide comfort for the family of Cecelia C. Loche (Walgenbach) by sending flowers. Kevin, sorry for your loss. We send you thoughts of comfort during this difficult time. Heartfelt Sympathies Store purchased flowers for the family of Cecelia Loche.